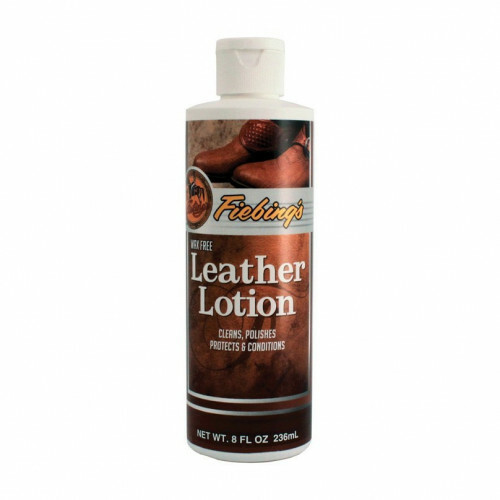 Quickly, easily and safely cleans, polishes and protects your smooth leather surfaces and man-made leather-like materials from cracking and salt spotting. Not recommended for suede or napped leathers. 8 oz.